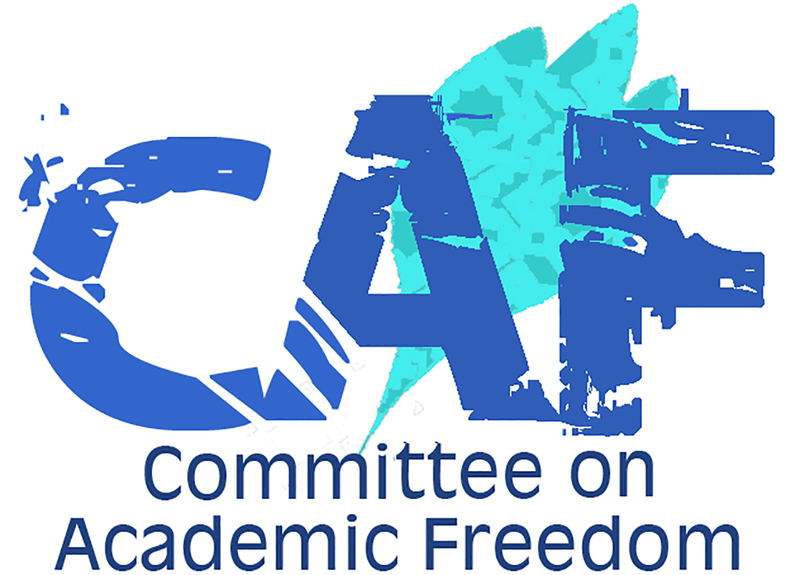 I write to you on behalf of the Committee on Academic Freedom of the Middle East Studies Association of North America (MESA) in order to express our grave concern about the decision of the United Arab Emirates (UAE) authorities to deny entry to Professor Andrew Ross, a member of the Department of Social and Cultural Analysis at New York University (NYU). Professor Ross, a prominent scholar and president of the NYU chapter of the American Association of University Professors, was denied entry to the UAE when seeking to board an Etihad Airways flight to Abu Dhabi on March 16, 2015. Refusal to allow Professor Ross to enter the UAE for unspecified “security reasons” is a clear violation of the principles of academic freedom. We call on you to take immediate action in order to secure the reversal of this arbitrary and unjustified decision and to ensure that such incidents do not recur. Professor Ross has conducted valuable research on the treatment of migrant workers in the UAE, and there is good reason to suspect that it was this research, and his vocal criticism of certain UAE policies and practices with regard to migrant labor, that led to the decision to prevent his entry. We note that the abuse and exploitation of migrant workers in the UAE – including some of those involved in the construction of the NYU-Abu Dhabi campus – have been thoroughly documented not only by Professor Ross but also by journalists and by nongovernmental organizations, including Human Rights Watch. The decision on the part of the UAE authorities to deny entry to a prominent academic on the basis of his past research constitutes a clear violation both of academic freedom and of the fundamental right to movement and mobility guaranteed by the Universal Declaration of Human Rights. It also raises troubling questions about NYU’s commitment to the implementation of fair labor standards for workers involved in the construction and operation of its Abu Dhabi campus. Without independent investigation and monitoring, including research in the UAE by NYU faculty like Professor Ross, it is impossible to determine whether NYU is actually living up to its repeated public commitments with regard to labor standards. At the same time, the denial of entry to Professor Ross puts into question NYU’s ability, and perhaps willingness, to protect the academic freedom rights of its faculty and students at various components of what NYU calls the “Global Network University,” and of visiting NYU faculty in the countries in which it operates. In this connection we note the statement issued by NYU spokesman John Beckman in response to the denial of entry to Professor Ross. Mr. Beckman stated that while NYU “supports the free movement of people and ideas…it is the government that controls visa and immigration policy, and not the university.” We find this assertion both disingenuous and alarming because NYU has long insisted that faculty and students at NYU-Abu Dhabi and its other global sites would enjoy the same academic freedom rights they would enjoy in New York. The denial of entry to Professor Ross undermines this claim. We call on the UAE authorities to promptly reverse their decision and permit Professor Ross to enter the UAE in order to pursue his research. We also call on President Sexton and Vice-Chancellor Bloom to protest the decision of the UAE authorities to deny entry to Professor Ross, to reaffirm their commitment to academic freedom, and to do all they can to ensure that scholars and students, whether or not affiliated with NYU, can fulfill their scholarly and educational missions without harassment, in the UAE and wherever else NYU operates.